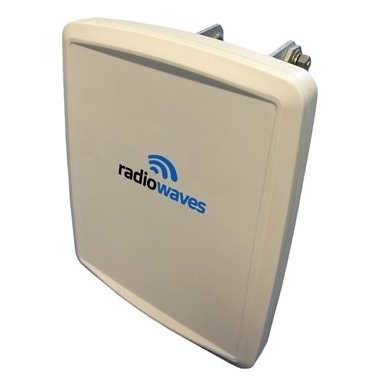 SECD-3.5SL-60-10 - 3.5GHz Sector Antenna - RFMW UK, Ltd.
RadioWaves SlimLine Sector Antennas offer excellent performance in a small aesthetic form factor. The robust design ensures cost effective deployments backed by a 7 year warranty. RadioWaves offers the “right” technology for Point to Multipoint applications through attention to detail and design. Engineered with a careful balance of gain, beamwidth and size, the 3.5 GHz Sector Antenna is ideal for applications requiring dense yet unobtrusive wireless deployments.